Hey Altheans, we hope you’ve been having a blast and enjoying the festivities with us so far this month, and even took advantages of the promos we’ve been having throughout the weeks! Our birthday month wouldn’t be complete without some limited edition boxes, and this year’s theme is the Birthday Book to symbolize all the good times we’ve had together. 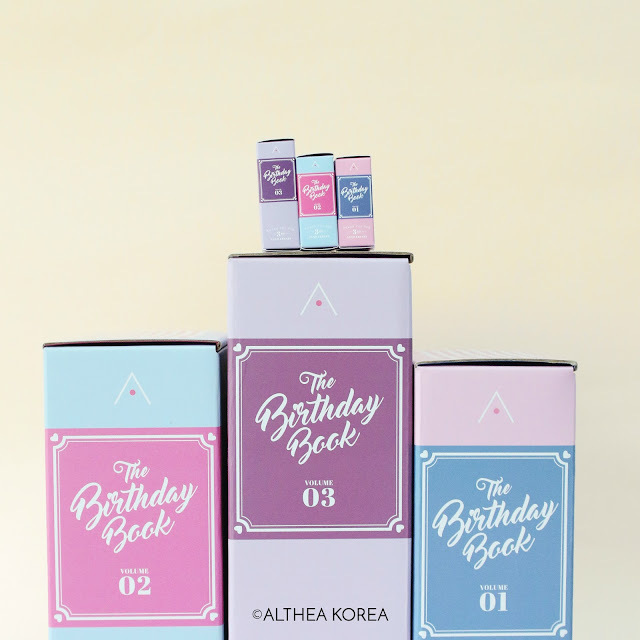 We’ve even included miniature collectible Birthday Books in qualifying orders that are perfect for decorations, selfie opportunities and even joining our biggest Fly Me To Korea contest yet! These adorable miniature DIY Birthday Boxes come in cards that are ready to assemble in 3 sizes to mimic our life-sized ones: small, medium and XL. They come in a girly pink, a fresh dusty blue and a lush lavender. 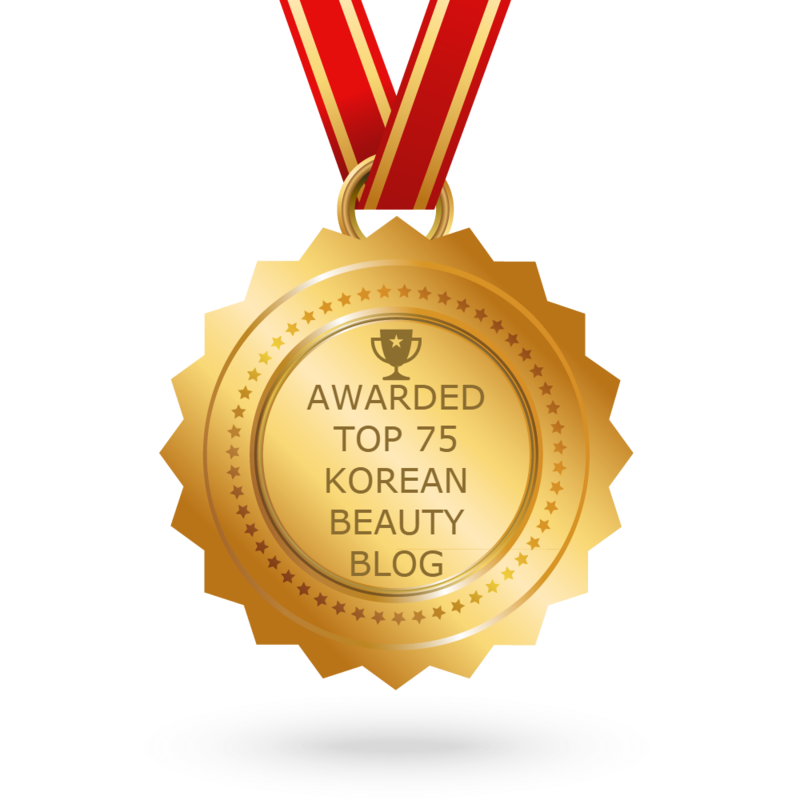 Here’s how you can fix up your own! Step 1: Carefully tear along the cut line. Step 2: Fold inwards according to the lines on the cut out. Step 3: Ensure the box is the right way (solid colour with Hello Beautiful on the inside), and fold in the flaps as shown above. Step 4: Close the lid of the box, tucking in the extra flaps into the opening slits, and TA-DA! It’s complete! Super simple right? Just in case you didn’t catch that, don’t worry, we’ve got a demonstration for you down below! 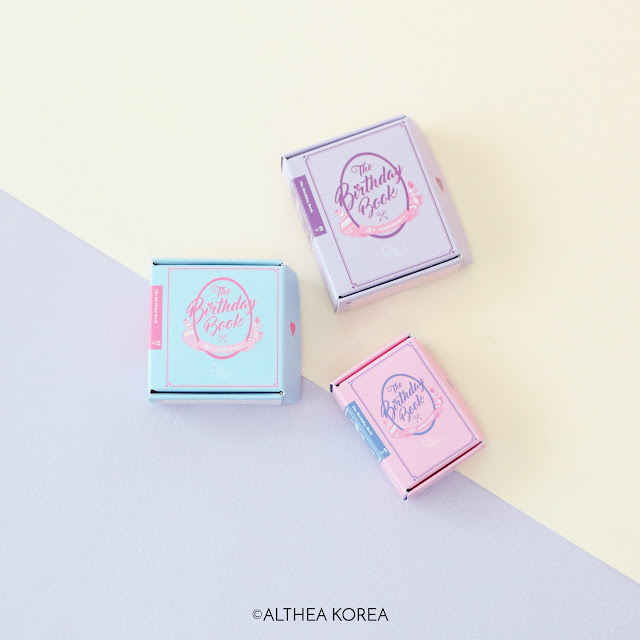 These little boxes are a must-have if you’re planning to join our Fly Me To Korea contest (or if you’re a die-hard Althean!). We’ve been getting some really cool submissions on Instagram so far, but we’d love to see more so keep sending them in for a chance to win! 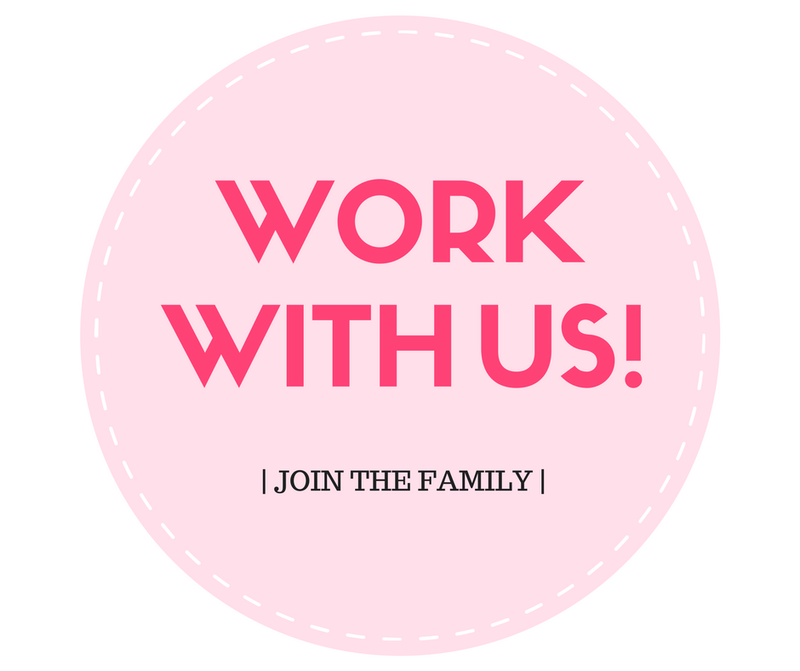 Be quick! 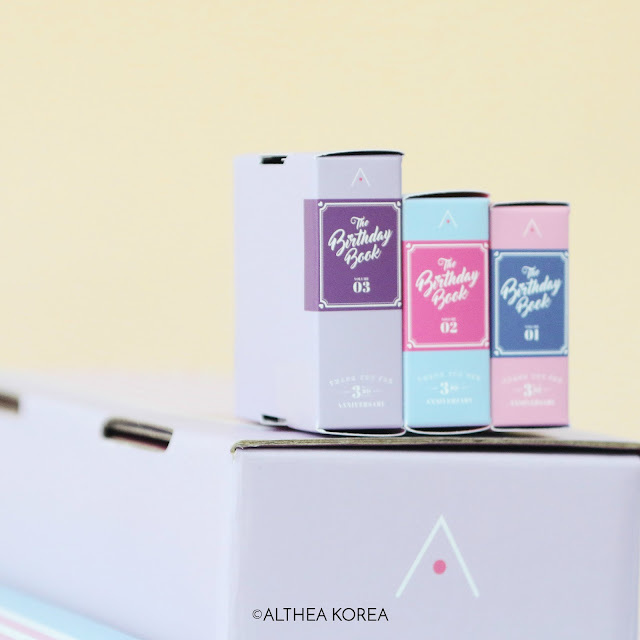 These miniatures are available for all qualifying orders during our birthday celebration period and you can get them by shopping on Althea's site. 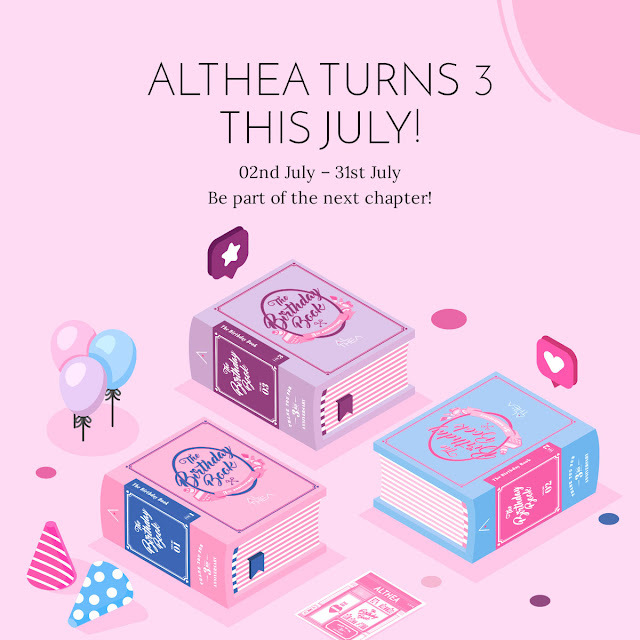 We hope you find this little guide helpful, and we can't wait to see all your creative entries on Instagram (remember to tag us @AltheaKorea #AltheaKorea #AltheaTurns3)! Let us know what you think should be our birthday theme for next year in the comments down below!